The author of the pictorial encyclopaedia Hortus Deliciarum (The Garden of Delights) was Herrad of Landsberg, a 12th-century Alsatian nun and abbess of Hohenburg Abbey in the Vosges mountains. It was the first encyclopaedia written by a woman and was a compendium of 12th-century knowledge which was finished in 1185. It contained poems, illustrations, music and texts from classical and Arab writers. In 1870, the original manuscript was burnt and destroyed during a war but because parts of it had been copied in various sources, it could be published again between 1879 and 1899. 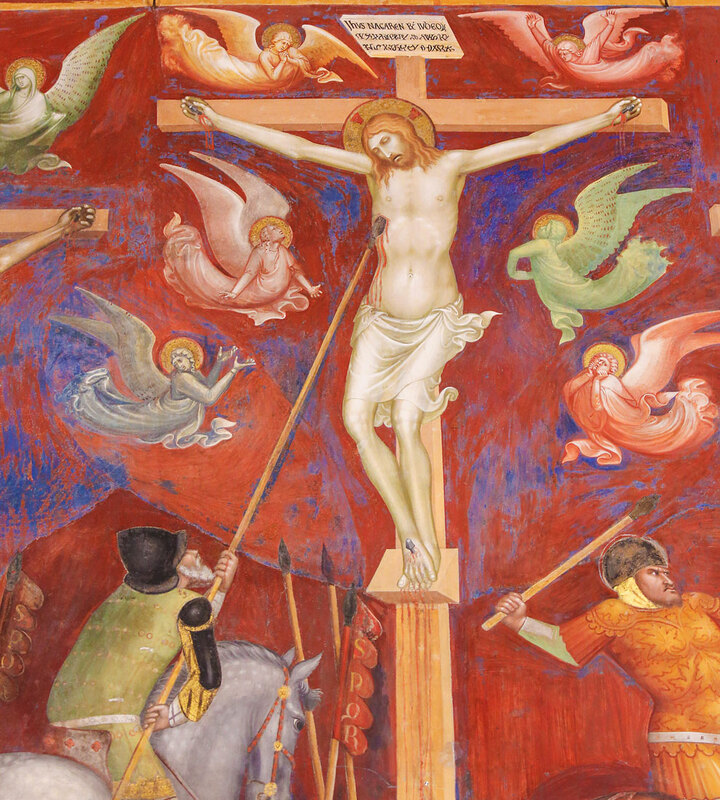 The image of the crucifixion is showing the water pouring out of the side wound of Jesus Christ after being stabbed or pierced with the lance of a soldier and subsequently collected in a goblet or chalice. 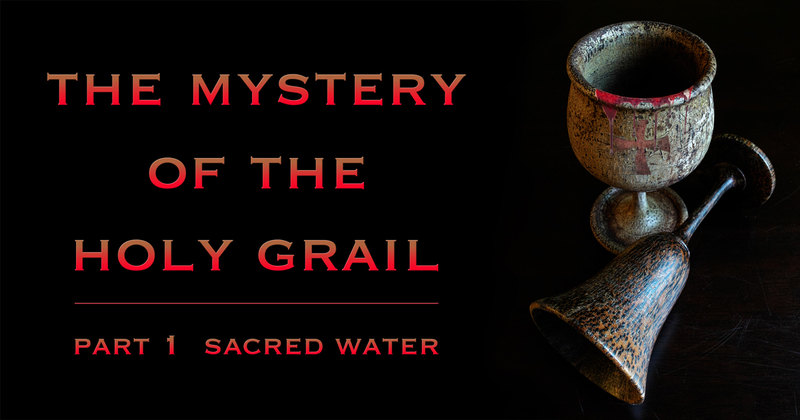 This was considered the first Holy Water which resulted in a worldwide veneration of holy wells whose deep water from the Earth was equated with the “Blood of Christ” – the “Holy Grail.” All searches for the Holy Grail focused on finding this sacred chalice while it is actually about its content, the sacred water. 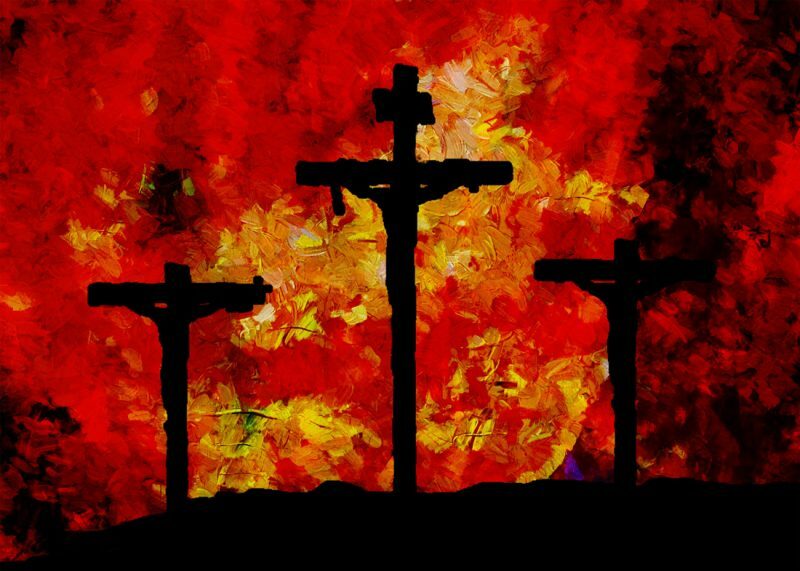 The blood formed a fountain for the washing away of sin and the water became the fountain of life. A divine life is received by “drinking of Him, the fountain of life.” The water signified eternal life and the blood signified mortal life. 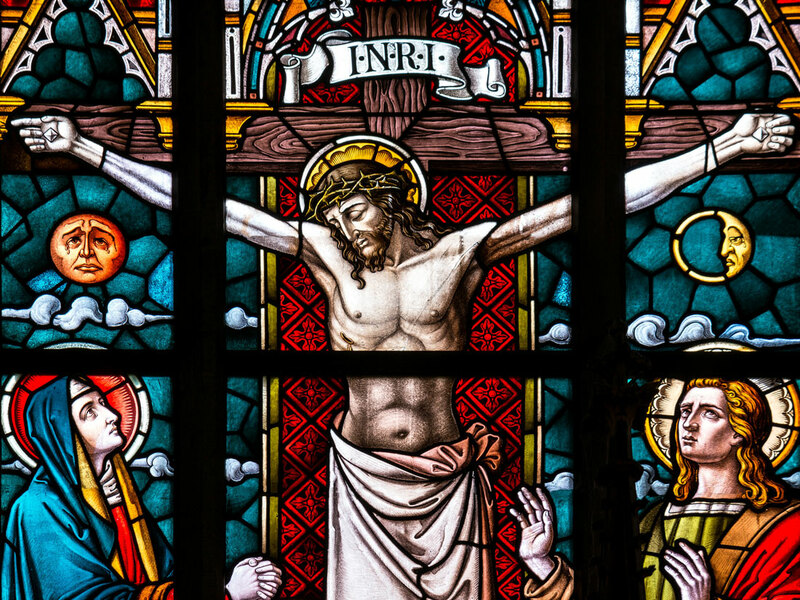 There is a lot of discussion about the physical possibility of blood and water together poured from Jesus’ side but actually, that is not that important. Drinking the fountain of life is drinking of Him and the reward will be divine eternal life. That was sufficient to canonise and worship the deep-water sources all over the world. 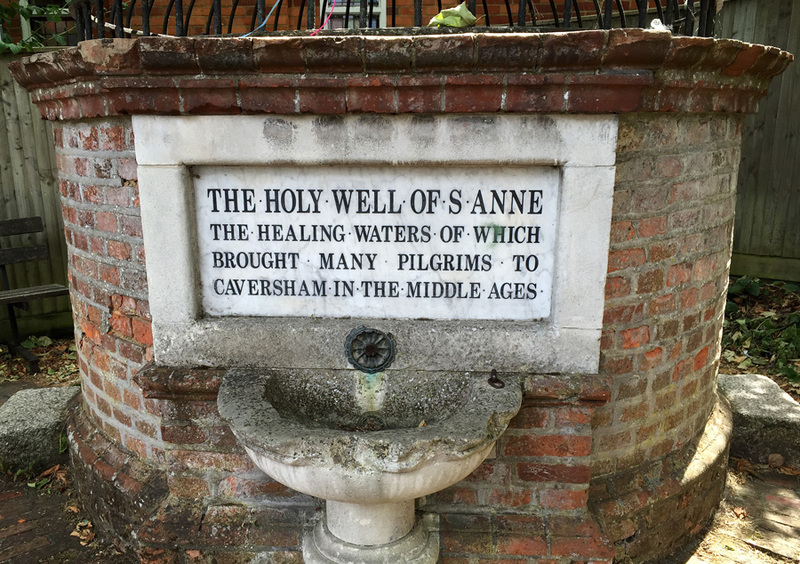 The “fountain of life” became the metaphor for the primary deep water on Earth and the many wells with this water became places of worship which would then be visited by many pilgrims. In my opinion, the most relevant meaning of the Holy Grail. During water baptism, it is the cleansing water that gives rebirth and renewal through the Holy Spirit. It is a public confession of your faith in, and commitment to, Jesus Christ. Believers can only access the “Blood of Christ” through water baptism. It is undeniable that water became significant after the death of Jesus and that it is actually a rediscovery of the existence of pure and healing water from sacred wells all over the world that are still associated with Christianity and honoured to this day. CCC 694: Water. The symbolism of water signifies the Holy Spirit’s action in Baptism, since after the invocation of the Holy Spirit it becomes the efficacious sacramental sign of new birth: just as the gestation of our first birth took place in water, so the water of Baptism truly signifies that our birth into the divine life is given to us in the Holy Spirit. 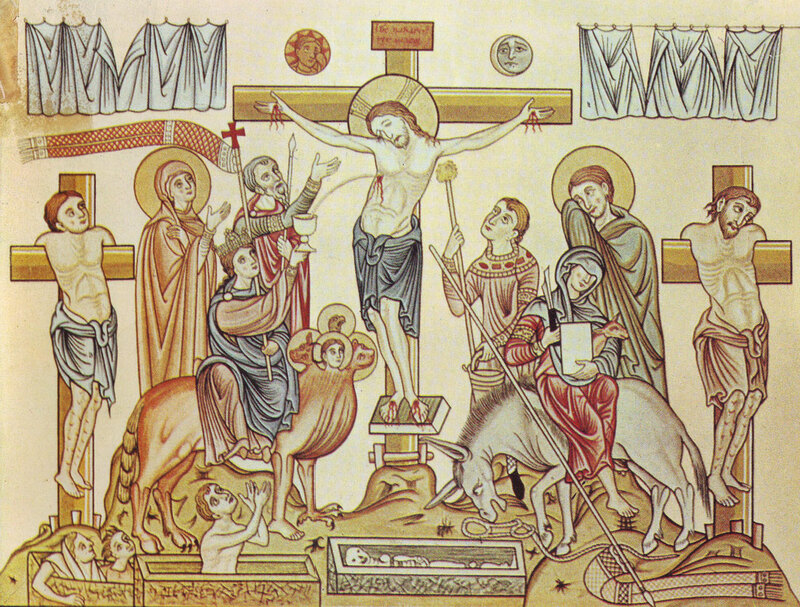 As “by one Spirit we were all baptised,” so we are also “made to drink of one Spirit.” Thus the Spirit is also personally the living water welling up from Christ crucified as its source and welling up in us to eternal life. 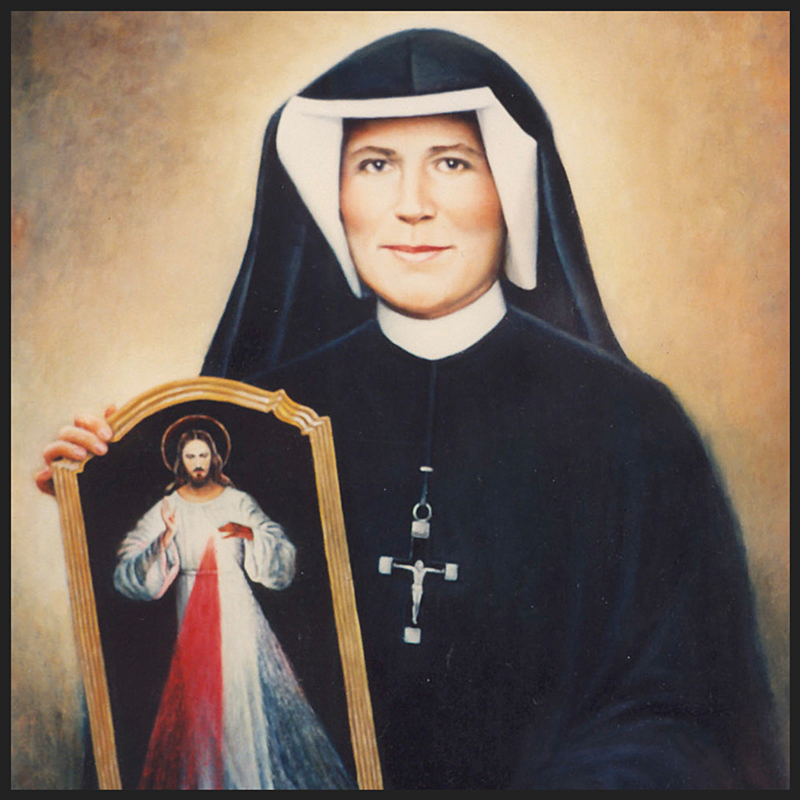 The Divine Mercy devotion is a modern devotion to the attribute of God’s infinite mercy that was promulgated by St. Faustina Kowalska in Poland, and later to the Universal Church by Pope St. John Paul II (“The Mercy Pope”). Jesus appeared to a young Polish nun just before the outbreak of the Second World War. He was wearing a white robe with red and pale rays emanating from his heart. He would continue to appear and speak to her for four years and of which, Sister Faustina held a personal diary with Jesus’ words together with her visions, thoughts and prayers. 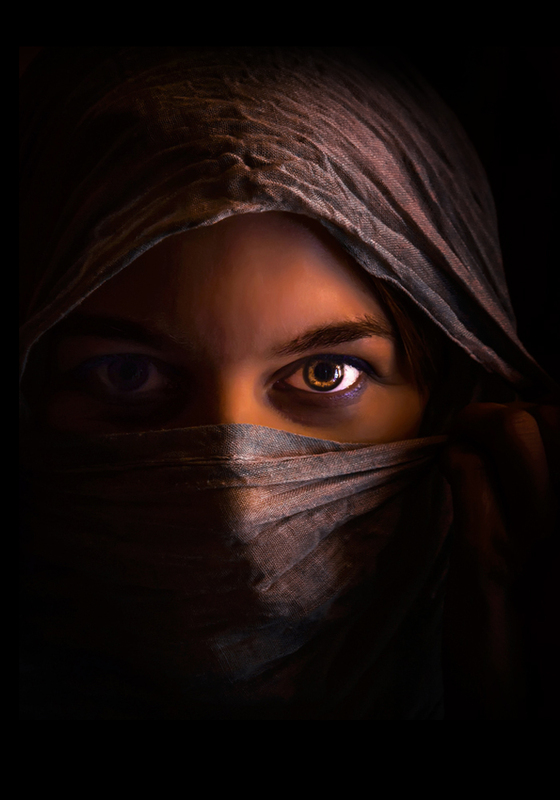 Jesus gave her a special mission to spread the message of His Mercy to all the world. 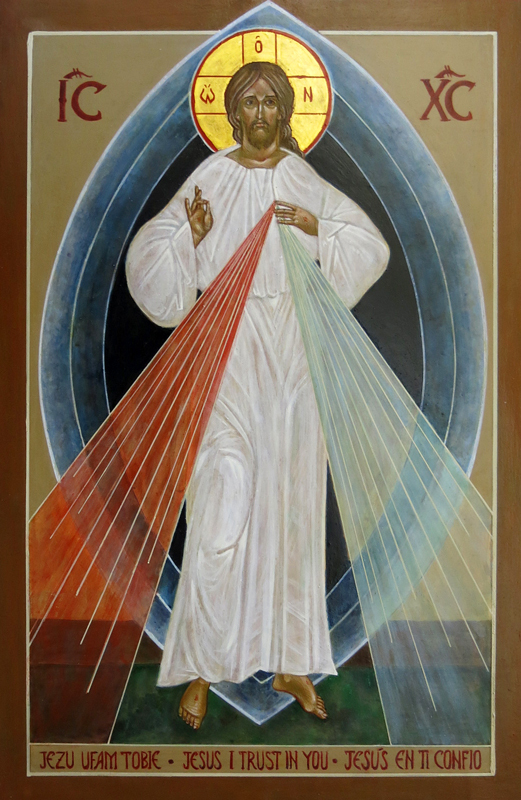 There are several Divine Mercy icons and paintings in which Jesus is depicted with his right hand in the Surya Ravi Mudra (“Seal of Life”) or Prithvi Mudra posture. 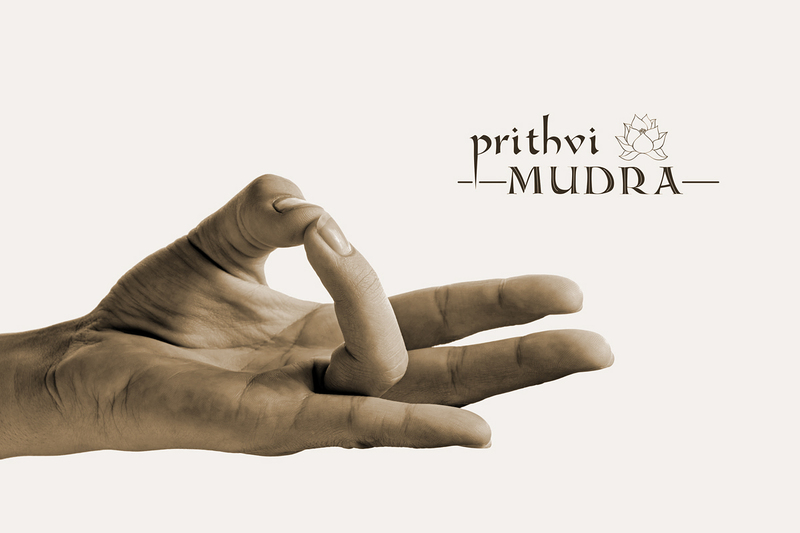 It is believed that the Prithvi mudra is capable of increasing the earth element within the individual, which strengthens and heals the physical body. A mudra for overall health and wellness. Jesus Christ and his apostles are often depicted with their hands in yogic mudras. 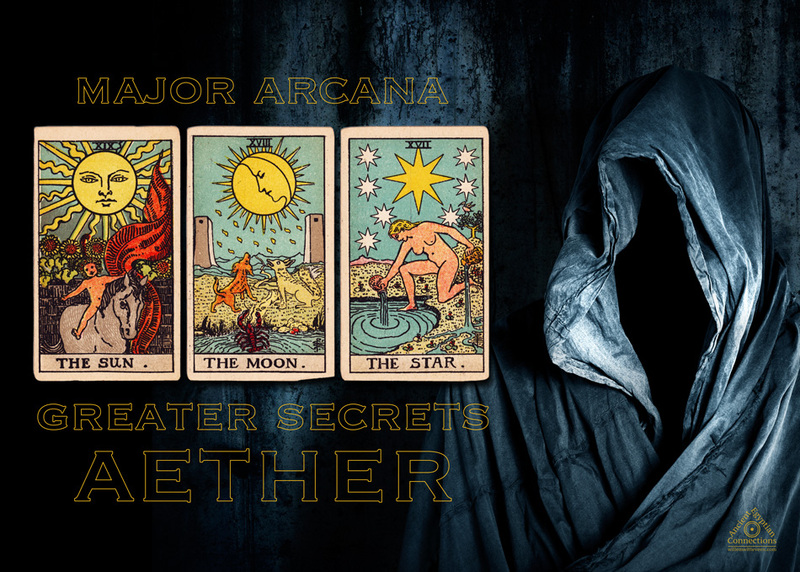 It is a logical connection as “everything is connected to everything else” (Leonardo da Vinci). 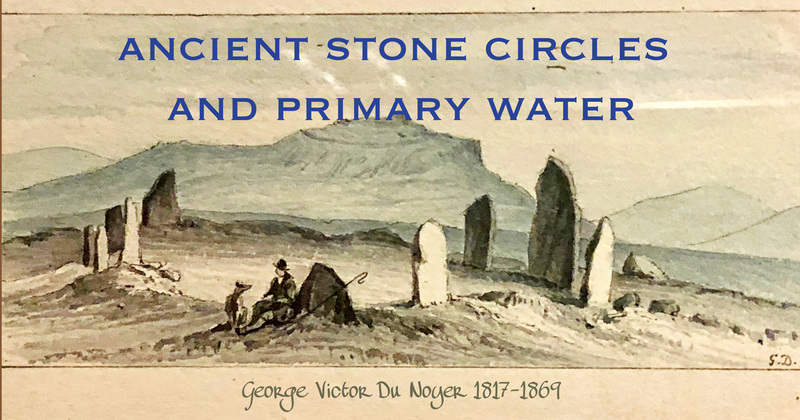 Regardless of religion, this primary water was already worshipped and used in prehistoric times as described in “The Mystery of Ancient Stone Circles” on this website. 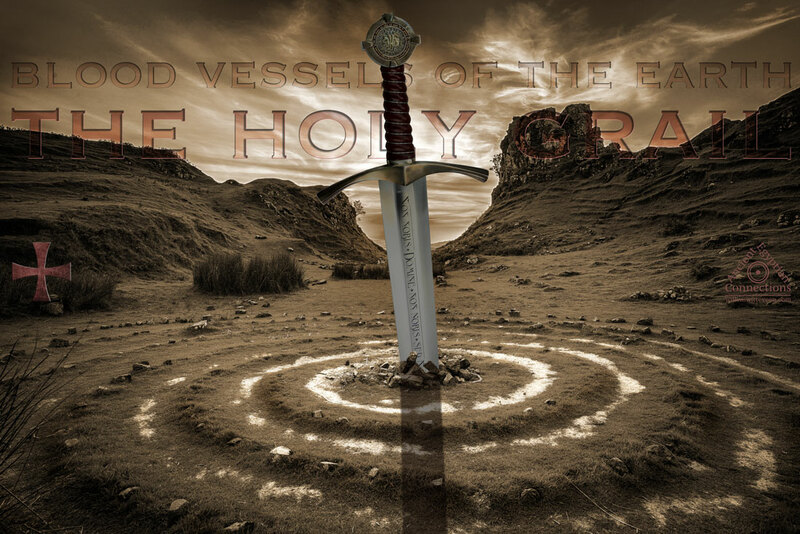 Saved by the “Blood of Christ”, saved by the “Water of Christ”, saved by the “Holy Water of the Earth.” The Holy Grail in plain sight. 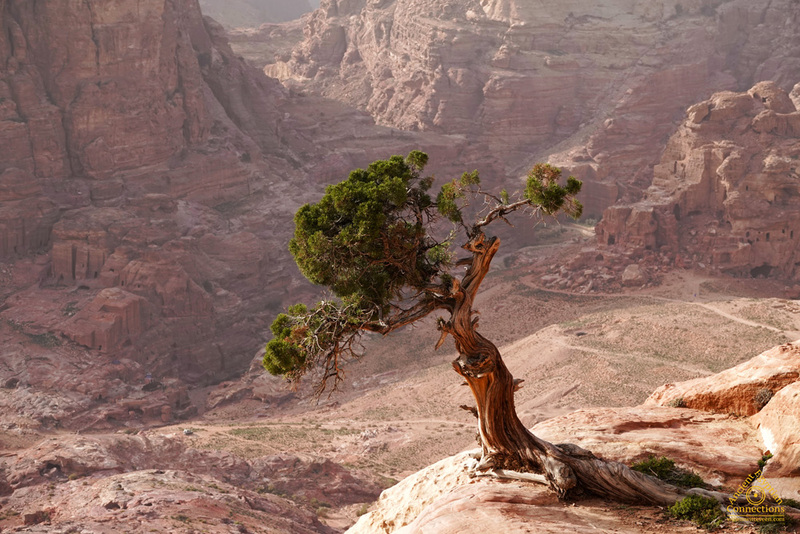 This water predates religion and is connected to our Earth since the beginning of time. It has become a more important part of religion since the crucifixion of Jesus Christ but has nothing to do with religion. It has always been there and will always be there. Not until around 1180 the quest for the Holy Grail first made its way into the written text Conte del Graal (‘The Story of the Grail’), or Perceval. 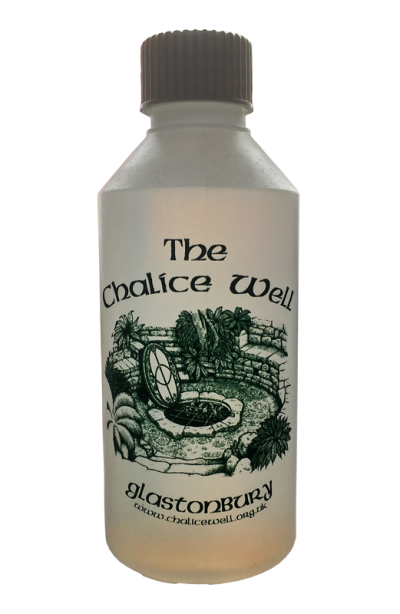 There is an important difference between well water and spring water. Well water is from a man-made water well which is an excavation or structure created in the ground by digging or drilling in order to access the deep water in underground layers of water called aquifers. This well water is drawn by using buckets, that are raised mechanically or by hand, or pumped from a deep aquifer from below many layers of soil, rock and sand. The first simple wells were constructed about 8,000 years ago in China. Other examples of ancient wells are the Iranian Qanats and the enormous Indian Stepwells. Spring water is water from a natural spring where the aquifer is close to the surface and bubbles right up through the surface. Spring water forced to the surface by elevated sources are artesian wells. An artesian spring or well spouts water under its own pressure. This is possible even if the outlet is in the form of a 90-metre-deep cave. 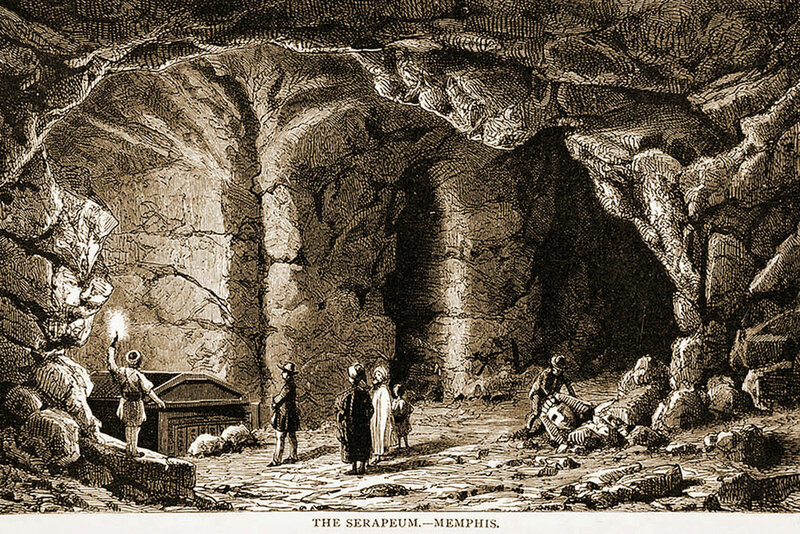 In this case, the cave is used as a hose by the higher elevated recharge area of groundwater to exit through the lower elevation opening. Non-artesian springs may simply flow from a higher elevation through the earth to a lower elevation and exit in the form of a spring, using the ground like a drainage pipe. Still, other springs are the result of pressure from an underground source in the earth, in the form of volcanic activity. The result can be water at an elevated temperature such as a hot spring. A spring arises naturally to the earth’s surface and can be from a confined (artesian) or unconfined aquifer (non-artesian). An unconfined aquifer is an aquifer of which the upper boundary is the water table and therefore the water is more influenced by rainwater and surface contamination. Source: Wikipedia and articles from the internet. The number 432 is a significant universal constant and the natural harmonic frequency of 432 hertz seems the only right choice as the standard frequency. All in perfect harmony with the universe and numerically related to the number 9, the ‘number of creation.’ All digits of these universal numbers always add up to 9 as if the number 9 is a means of control for the correctness of the specific number. This applies to all other frequencies when the natural standard frequency is 432 hertz instead of 440 hertz. The 432-hertz frequency is only 8 hertz down in frequency but a clear measurable difference in harmony, both audible and visible. The most precise musical instrument ever created is the original antique Stradivarius violin, designed to resonate at a frequency of 432 hertz, similar to all ancient Egyptian and ancient Greek instruments. Het getal 432 is een significante universele constante en de natuurlijke harmonische frequentie van 432 hertz is daarom de enige juiste keuze voor de te gebruiken standaard frequentie in de muziek. In perfecte harmonie met het universum en numeriek opgeteld gelijk aan het cijfer 9, een belangrijk scheppingsgetal. Alle afzonderlijke cijfers van deze universele getallen zijn opgeteld altijd gelijk aan 9 alsof het cijfer 9 een controlemiddel is voor de juistheid van het betreffende getal. Dit geldt voor alle frequenties als de natuurlijke standaardfrequentie gelijk is aan 432 hertz in plaats van 440 hertz. De 432 hertz-frequentie is maar 8 hertz lager in toon en toch is er een duidelijk verschil, zowel hoorbaar als zichtbaar via zijn waterklankbeeld. Het meest nauwkeurige muziekinstrument ooit gemaakt is de originele Stradivarius viool die is ontworpen om te resoneren op een frequentie van 432 hertz, net als alle Oud-Egyptische en Oud-Griekse instrumenten.